BACK ON THE MARKET! 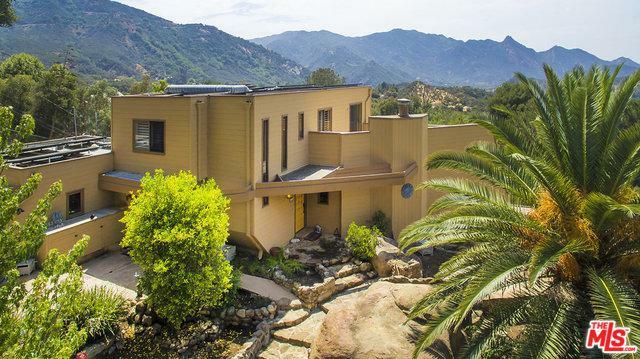 Truly magnificent VIEWS of the stunning Santa Monica Mts from this very special architectural Monte Nido home. First time ever on the market! 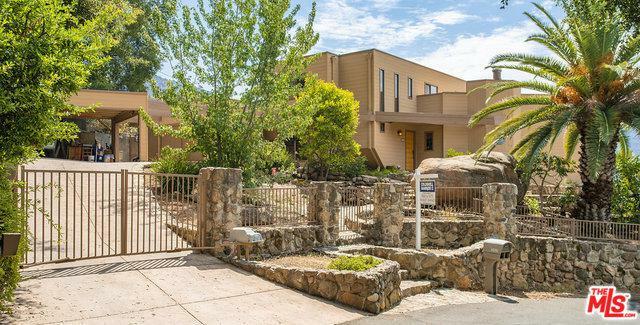 Gated & very private.Living room features a beautiful local stone fireplace w/ inlaid fossils & a wall of windows that opens to views that will make you say WOW!! There is a downstairs bedroom & bonus room that has been plumbed for a kitchenette & has an exterior door.Would make a super mother-in-law suite or potential rental unit. Upstairs sits the master bedroom w/ a nice walk in closet & an extraordinary panoramic mountain view.Large outdoor deck off of the master bedrm w/ VIEWS! Two additional bedrooms are located on the 2nd floor adjacent to the master. 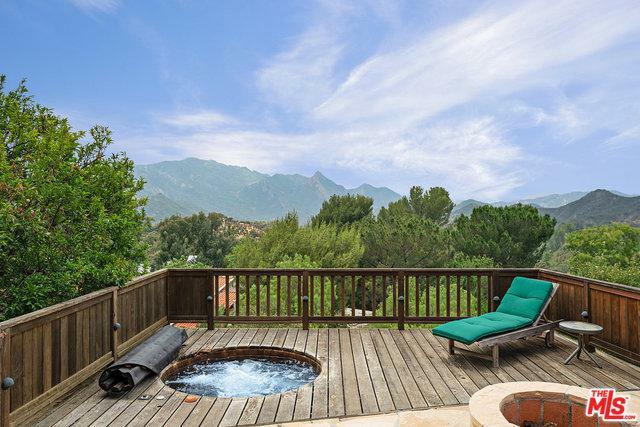 Enjoy the lovely grounds w/giant boulders,terraced flagstone patios,fruit trees & a hot tub! Wonderful screened in porch for al fresco dining. 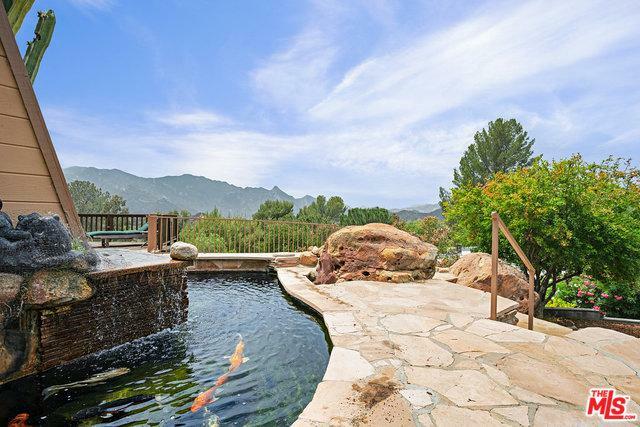 Serene Koi pond & waterfall.Bring your creativity & be prepared to be inspired! Mins to Malibu and Calabasas. Listing provided courtesy of Patricia Cali of Compass.